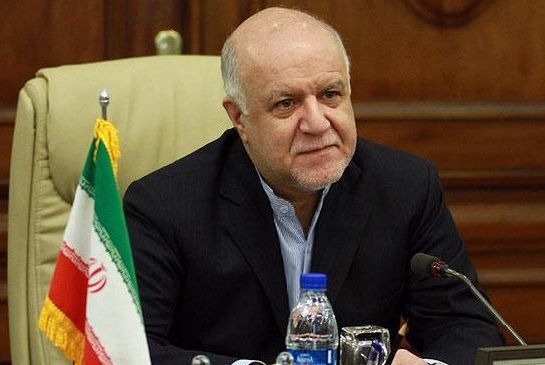 Tehran, March 25: Iran on Thursday signed a confidential oil agreement with France’s Total to develope the South Azadegan oil field shared by Iran and Iraq, Iran’s Oil Minister Bijan Namdar Zangeneh said. Iran and the oil giant, Total, have agreed to keep the articles of the accord confidential, and the French firm is now “studying its participation in the development of the oil field,” Zangeneh was quoted as saying by Press TV. Earlier this month, Zangeneh said that Iran and Total were in talks about the oil field, which is said to hold an in-situ oil reserve of about 33.2 billion barrels, according to the report. Iran reached an agreement with the Japanese Inpex a decade ago to develop the oil field, however, the Japanese company quit the project as a result of U.S. sanctions against Iran’s energy sector because of the disputed nuclear issue.